Aquathin is proud to present the Aquathin Kitchentop (KT-90) Water Purification System. The most beneficial kitchen appliance your family will use. The graceful contours and gemlike facets of the cabinet enhance any kitchen. As a new owner of an Aquathin KT-90 RO/DI water purification system there is a totally new experience awaiting you. 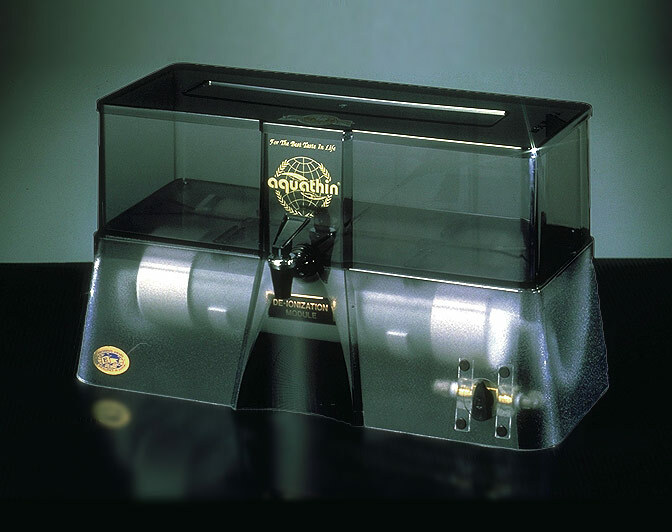 Please click the Product Catalog button below for more information on the Aquathin KT-90 System.